Invest in your staff by getting them the continuing education and training they need to excel at their jobs. 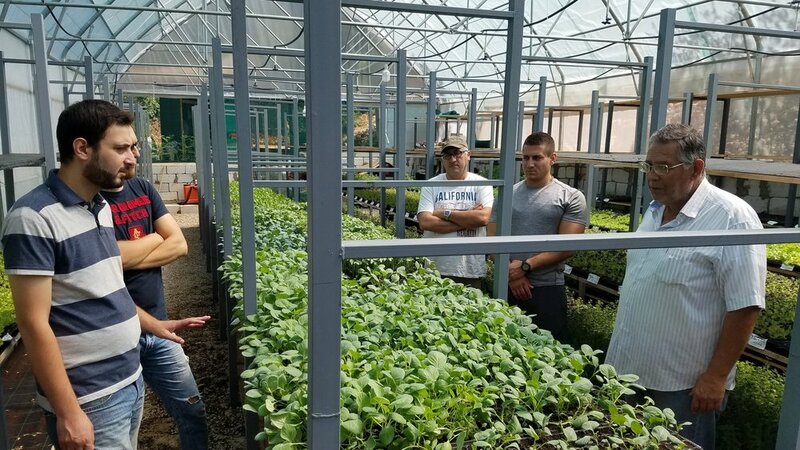 At CultiBio, we offer on demand courses and workshops in the following areas: Greenhouse and Vertical Farm Management, Hydroponic System Design, Integrated Pest Management, Horticultural Lighting, HVAC design, and Propagation/Micropropagation. Additional subjects are available by request, so get learning today!